Make the best of both the islands on our Ultimate Adventure Escape in the "Youngest Country on Earth"! 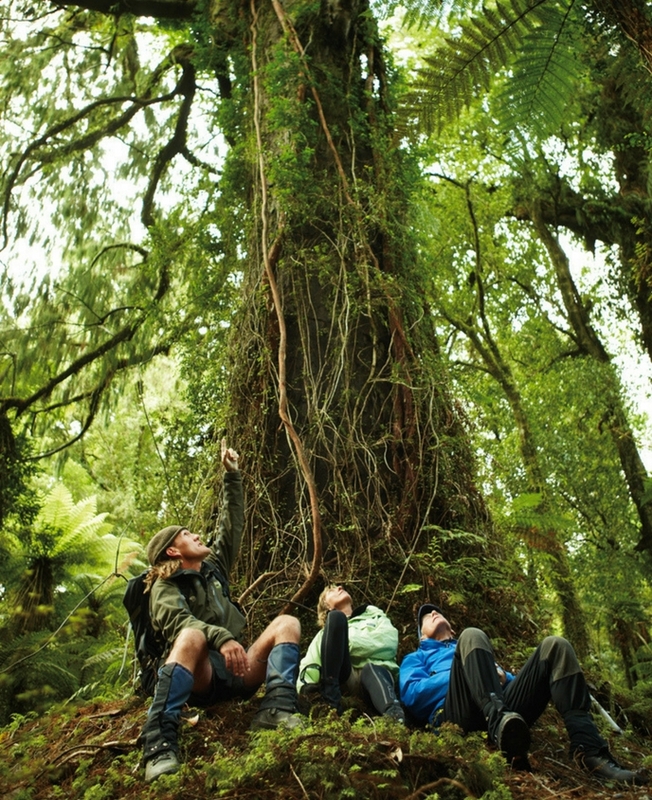 Sparsely populated and remote, New Zealand is best savored with adrenaline pumping outdoor activities. It has every adventure activity and extreme sports you can think of - and some you've never even heard of! Find more than a few ways to look danger in the eye. Self-drive on excellent roads through gorgeous scenery as you explore both the North and South Islands. 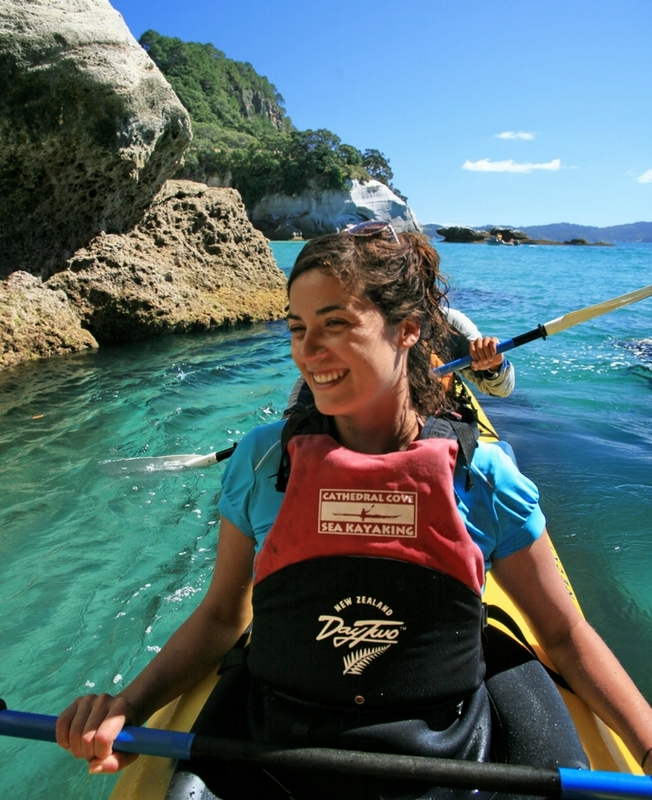 Besides adventure activities, come close to New Zealand’s dolphins and whales too. If you love driving, this is the best trip for you! Discover this island country's beauty on both the North and the South Islands as you zoom around in your rental car. Drive along the Bay Of Islands or to the Coromandel coast in the North Island and Canterbury Plains or Queenstown in the South Island. Visit the quaint and picturesque towns or laze around in white sand beaches. Board the Dolphin Encounter Cruise to encounter a mesmerizing experience of hundreds of wild Dusky dolphins in their natural habitat. 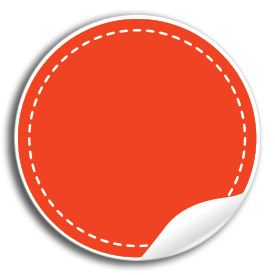 They are considered to be the most acrobatic with their leaps, jumps and the trademark somersault flips. A sea kayaking paradise full of beaches, islands and rock gardens that are just waiting to be explored. 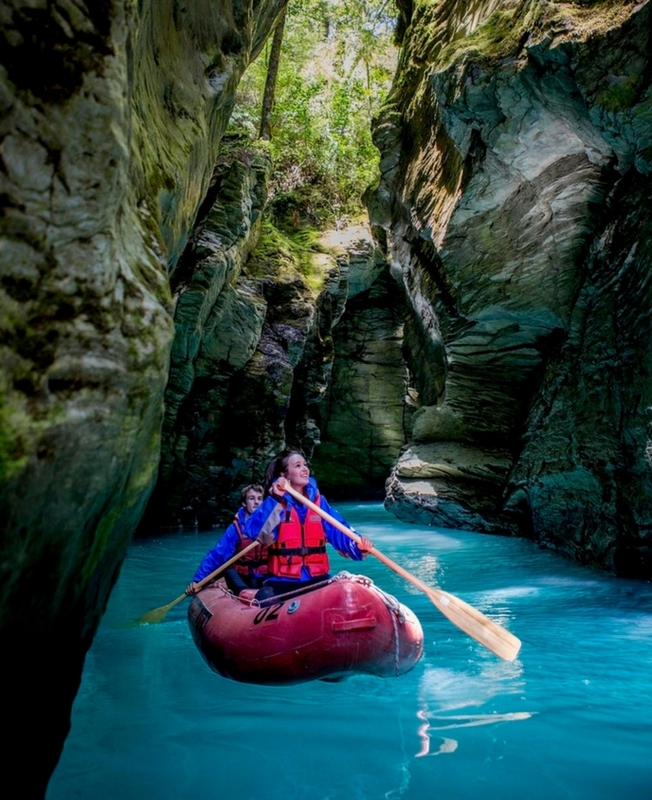 Paddle through sea caves, interact with the local marine life. This original Waitomo subterranean adventure that will have you climbing, black water tubing, leaping, through Ruakuri Cave. Over three hours you'll take leaps of faith over cascading waterfalls and float serenely down an underground river as you enjoy the glow-worm show on the vaulted limestone galleries up above. Your journey concludes when you emerge into the sunlight of the Waitomo forest. Discover New Zealand’s only active marine volcano, situated 49km off the coast towards White Island. Explore the volcano's inner crater and get up close to roaring steam vents, bubbling pits of mud, hot volcanic streams, the amazing lake of steaming acid and see the remains of the island’s sulfur factory. A once in a lifetime experience! Enjoy a mouth-watering banquet of authentic M?ori cuisine (kai) and marvel at the breath-taking beauty of our geothermal valley under lights. Enjoy a traditional welcoming ceremony (p?whiri) and intimate concert performance. Hanmer Springs is famous for its relaxing rock pools, soothing sulfur pools.. indulge in a luxurious day spa with a range of treatments, private pools, sauna and steam rooms. Kaikoura is world famous for whale watching where Giant sperm whales are the stars of the show and year-round residents. Depending on the season you may also see migrating Humpback Whales, Pilot Whales, Blue Whales and Southern Right Whales. On one side, serene pastures and fields; on the other side, the rock-solid beauty of New Zealand's longest, highest mountain range. A Star gazing programme is included at Mt. Cook. Experience the magnificent alpine environment with an alpine flight over the Ben Ohau Mountains. Prepare yourself for an amazing alpine landing where you will be able to step out of the helicopter and play in the snow. Touch and taste 300-500-year-old glacial crystals. The only tour of its kind in New Zealand. An amazing encounter on the terminal lake of New Zealand's largest glacier, the Tasman Glacier. Start with a 30-minute alpine walk through the National Park. Then board your MAC boat, and enjoy the ever-changing scenery of the Tasman Glacier icebergs. This is the adventure jewel of Queenstown! 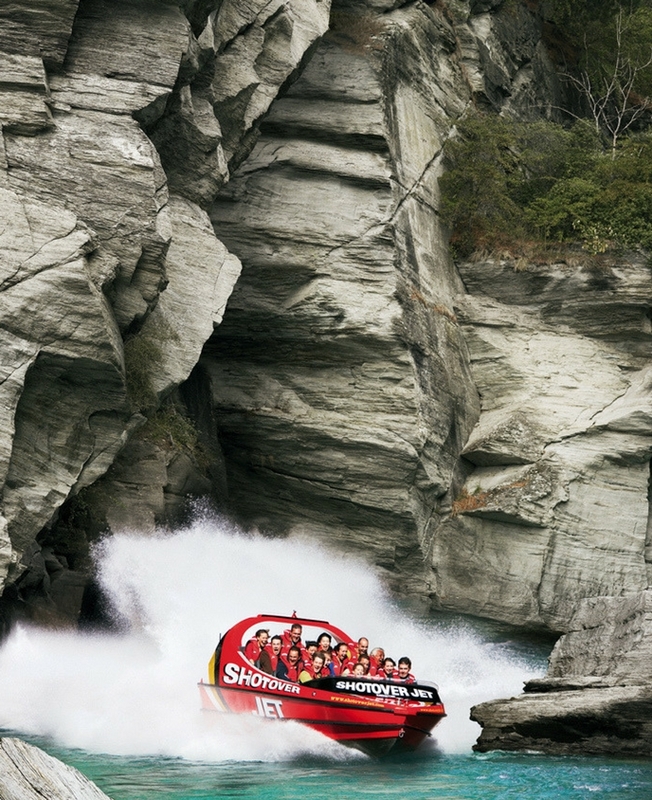 Acknowledged as the World's most famous and successful Jet Boat operation Shotover Jet is the only company permitted to operate in the spectacular Shotover River Canyons. Your expert driver puts your "Big Red" through its paces and skilfully whips the Jet Boat past rocky outcrops, skims around crags and boulders and twists through the narrow canyons at breathtaking speeds. Embrace the fear is the motto of the day! 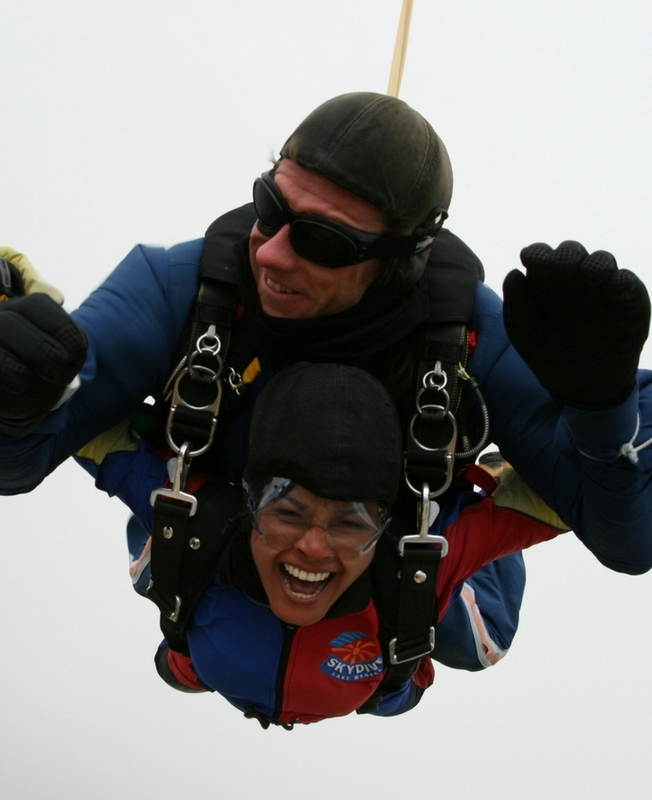 Today you will Sky Dive from a gut-wrenching 15000ft: It takes a certain kind of person to jump from an aircraft into thin air and we hope you are that courageous person. Harnessed to an experienced jumpmaster, expect sensory overload as you step out that aircraft door at 15000ft and for 60 seconds plummet towards the ground @200kph. Late evening enjoys a scenic cruise across Lake Te Anau for the glow worm tour. Learn about the life cycle of the glow worms, the history of the caves, their development and operation. Observe how the rushing water sculpts the rock formations, before gliding through the silent darkness to the glow-worm grotto. The delicate incandescence of thousands of tiny glow-worms is a magical sight.